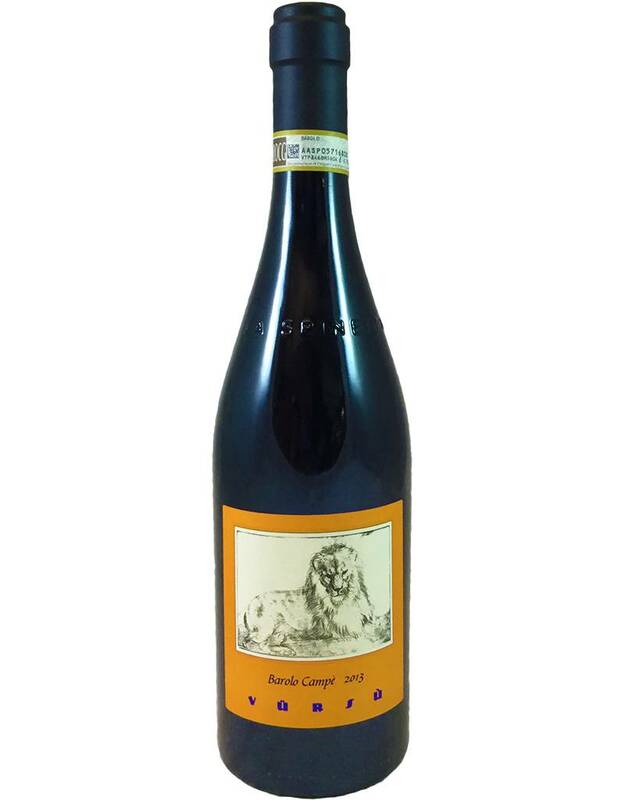 Recognizable by the Durer art on the labels, La Spinetta is a classic that garners great ratings. 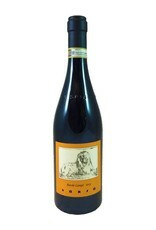 This 100% Nebbiolo is more delicate than many, with a super-floral aroma and light apricot notes. The body is, as usual, pretty full and the tannin quite drying--but that delicacy leads us to think "feminine" instead of Barolo's masculine. Drink now to 2030.